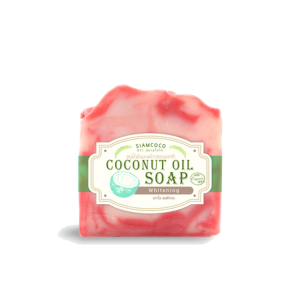 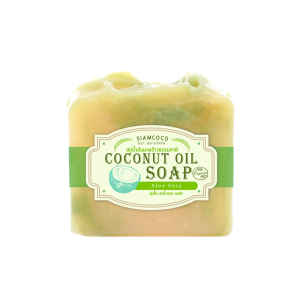 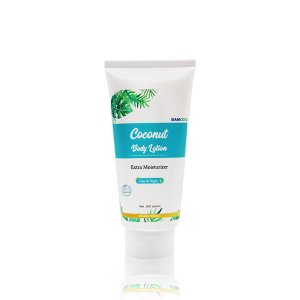 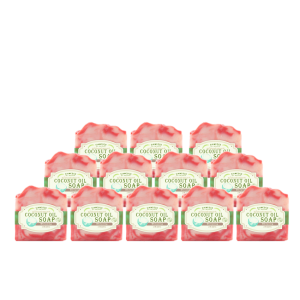 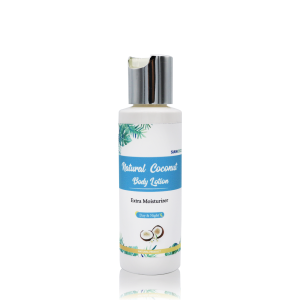 LOTION COCONUT OIL FOR BODY (DAY & NIGHT) - SIZE 200 G.
Coconut Body Lotion 60 ml. 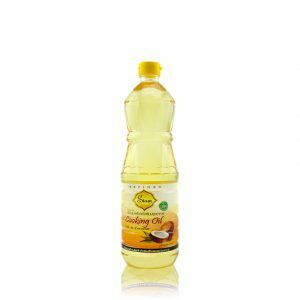 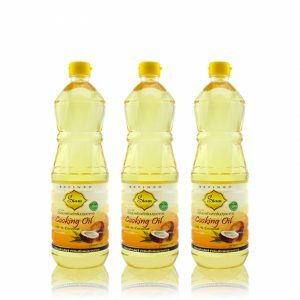 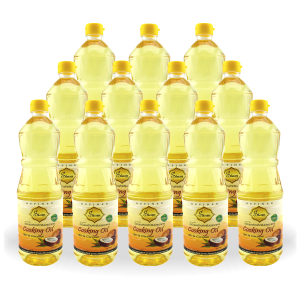 COCONUT COOKING OIL – SIZE 1,000 ML. 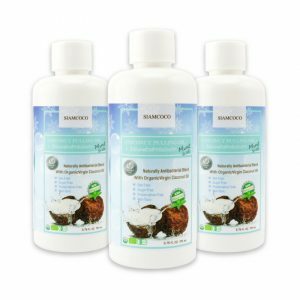 ( 1 LITERS ) 3 UNITS. 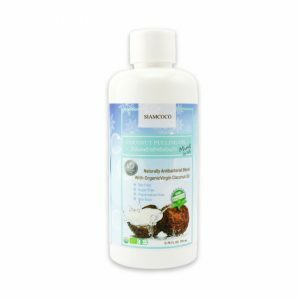 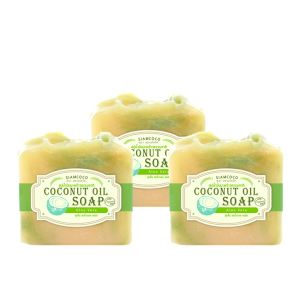 COCONUT OIL PULLING 170 ML. 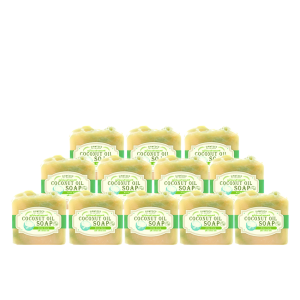 Many orders are branded or exported.